H2.0 is designed to bring technologies used in large water treatment plants, to small communities living with unsafe water. 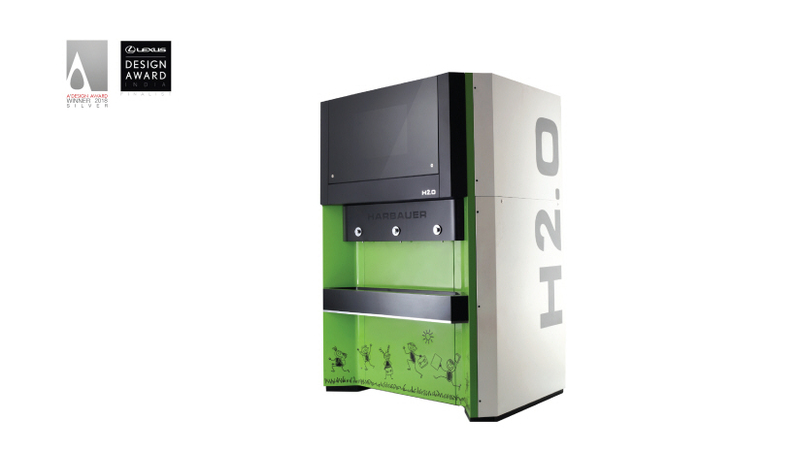 H2.0 uses proprietary European technology created to address post-war arsenic groundwater contamination in Europe. It brings this to local schools in the Indian Ganges delta where such natural contamination causes serious health hazard. The design of H2.0 is centered around giving this intimidating technology a human face for use in schools and ownership by local communities.